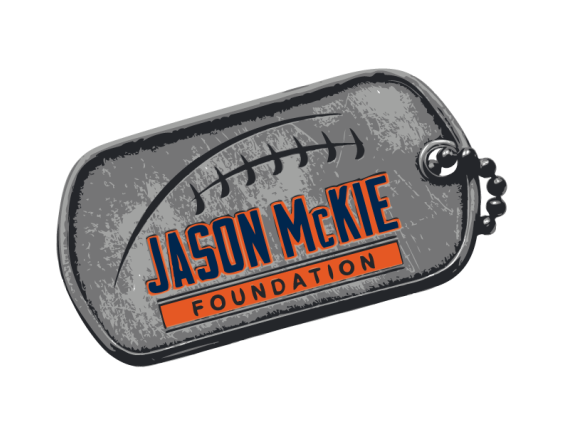 The Jason Mckie Foundation’s goal is to continue raising awareness and providing emergency support for military families. The foundation was established in 2008 and is a 501 (C ) (3 ) entity. ​ As a military brat, Jason McKie has a strong military connection that started early in his childhood. His father, Mac McKie, is a 22 year retired Air Force Master Sergeant who continues to serve his country working as a government contractor at the Pentagon. Jason McKie has many childhood friends who are serving in all branches of service and special-forces. He has witnessed them log countless hours deployed in Afghanistan, Iraq and in other parts of the Middle East. Serving Others Through the Foundation, Jason Mckie has been able to establish scholarships for military dependents, whose mothers or fathers have been severely injured. The Foundation also gives away tickets to various sporting events, donates holiday gift cards, and provides emergency assistance for medical and financial bills for Military Families. 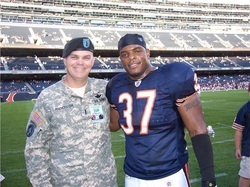 Jason Mckie is also a Board Member for Operation Homefront Illinois, which has a variety of programs for our military ranging from home giveaways to military combat veterans, to providing emergency assistance to military families. 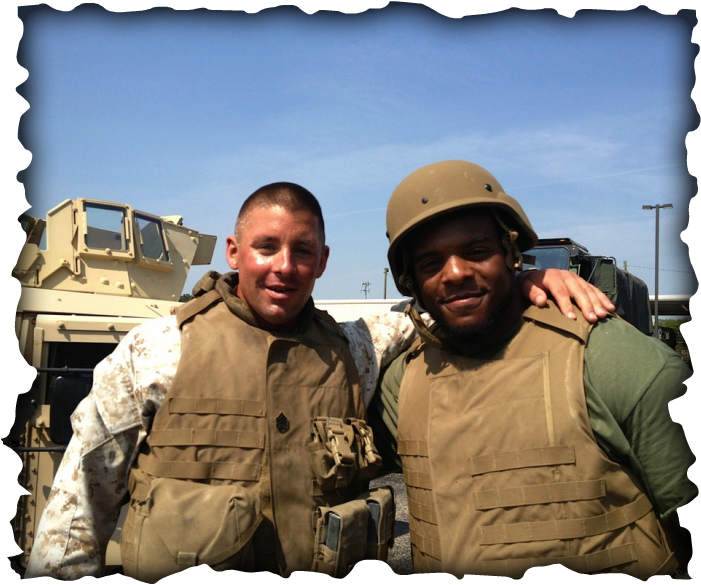 The Jason Mckie Foundation is a proud donor to Operation Homefront Programs. Throughout the year the Foundation hosts various events, fundraisers, and auctions to raise funds.